The I-10 Automall has a variety of used Toyota specials near Palm Springs, CA including used Toyota cars, SUVs and trucks. 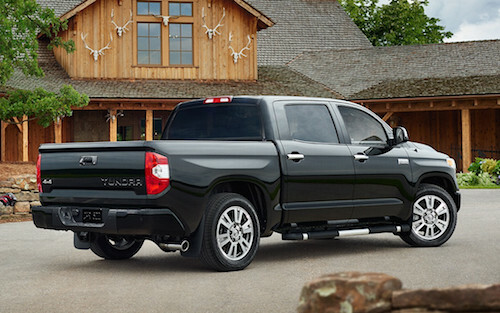 Save money on your next vehicle purchase by taking advantage of our used Toyota specials on Toyota vehicles like the Camry, Avalon, Corolla, Prius, Highlander, Sequoia, RAV4 as well as Toyota Tacoma trucks and more. Our Toyota financing department is here to help you purchase or finance a used Toyota with affordable monthly payments. We can even help finance a used Toyota car or truck if you have less than perfect credit. Visit the I-10 Automall near Palm Springs and see our current used Toyota specials near you.